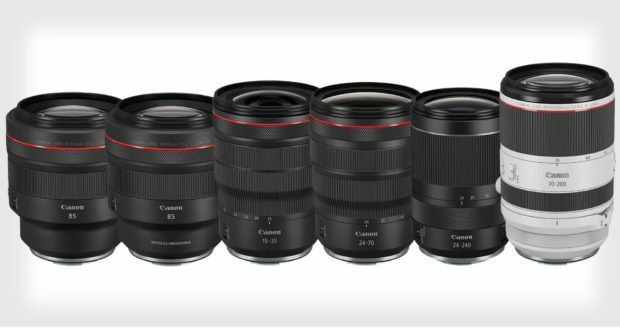 Along with 6 new RF lenses coming in the second half of 2019, Canon is rumored to announce two more RF lenses at the end of 2019 to early 2020. Currently, there is no rumors which two RF lenses will coming. 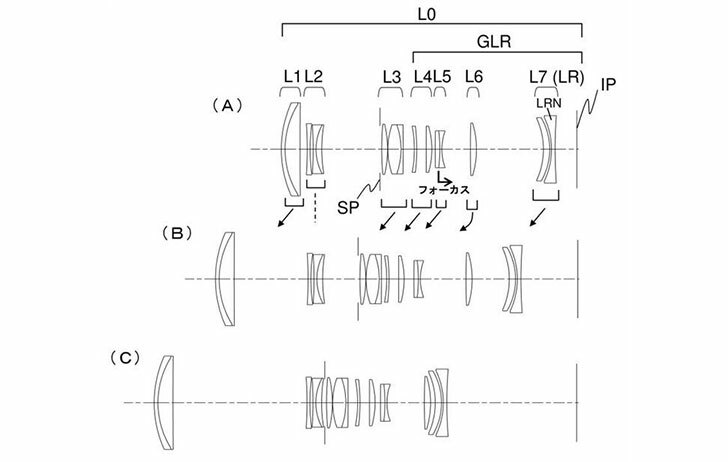 Below are rumors RF lenses according to latest Canon patents.